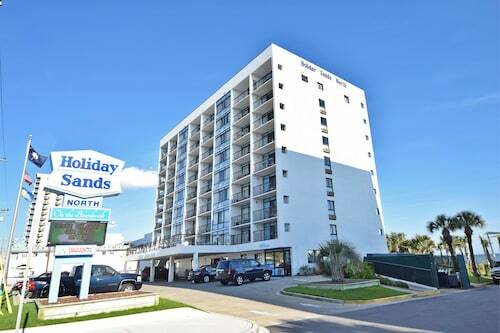 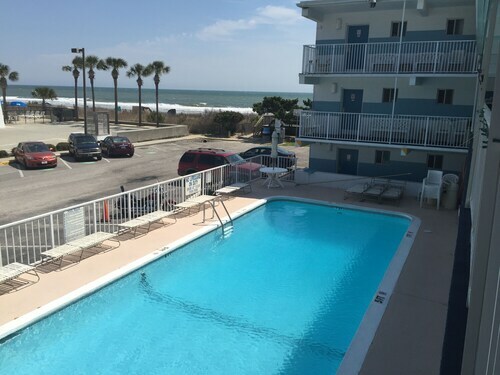 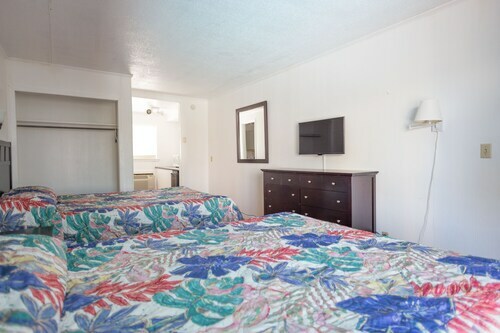 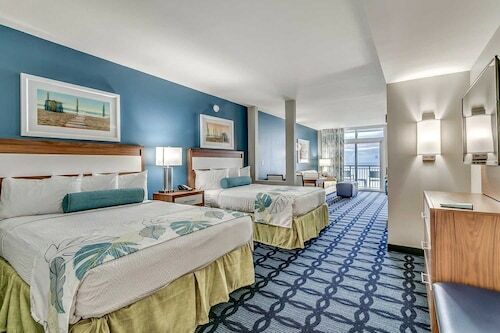 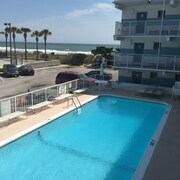 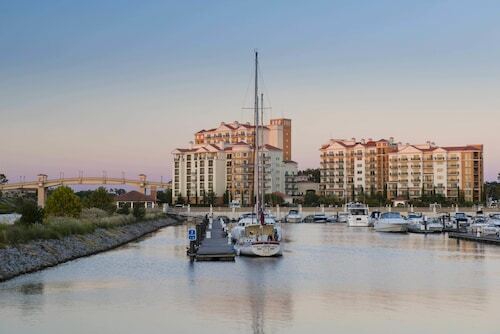 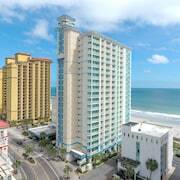 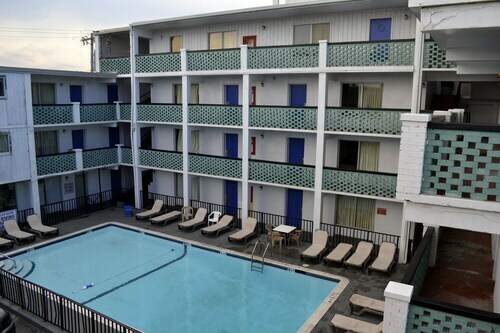 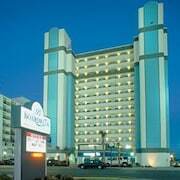 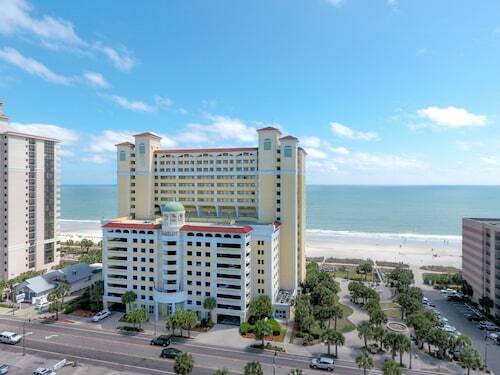 Hotels in Myrtle Beach start at $39 per night. 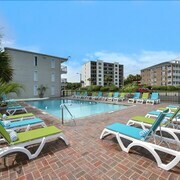 Prices and availability subject to change. 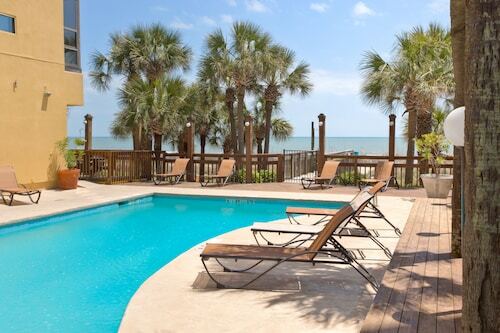 Additional terms may apply. 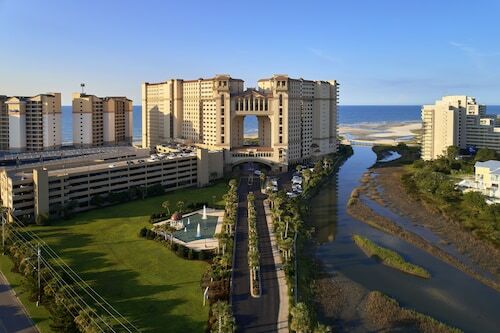 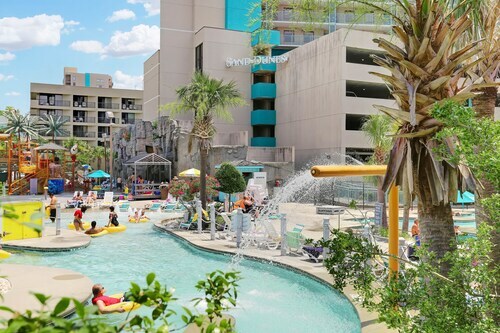 Need insider tips on must-see attractions in Myrtle Beach? 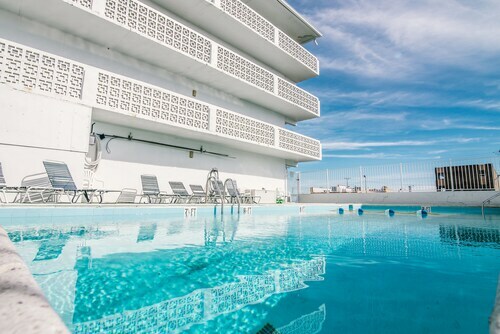 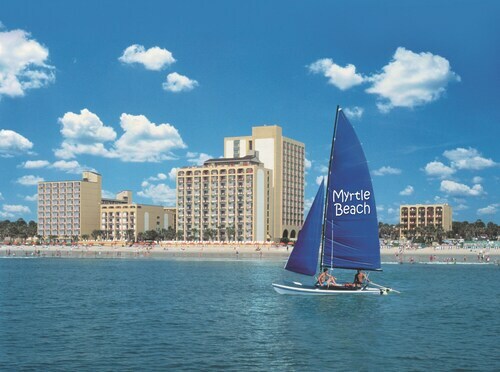 Check out our Myrtle Beach travel guide!